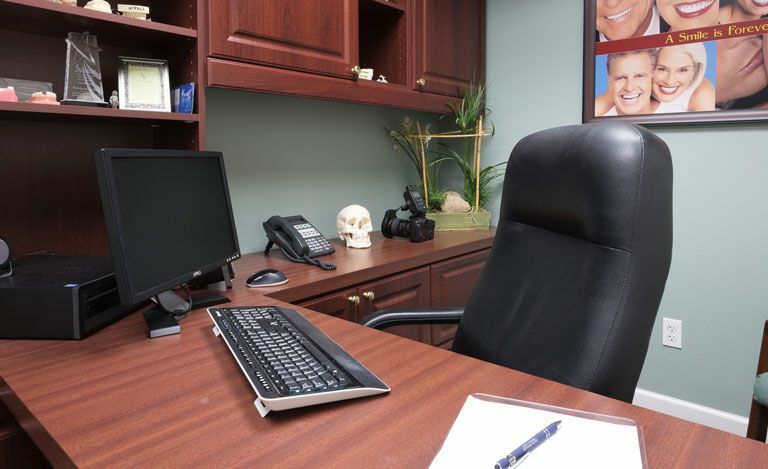 Welcome to the office of Deborah Simpkins, DMD, where your needs always come first. 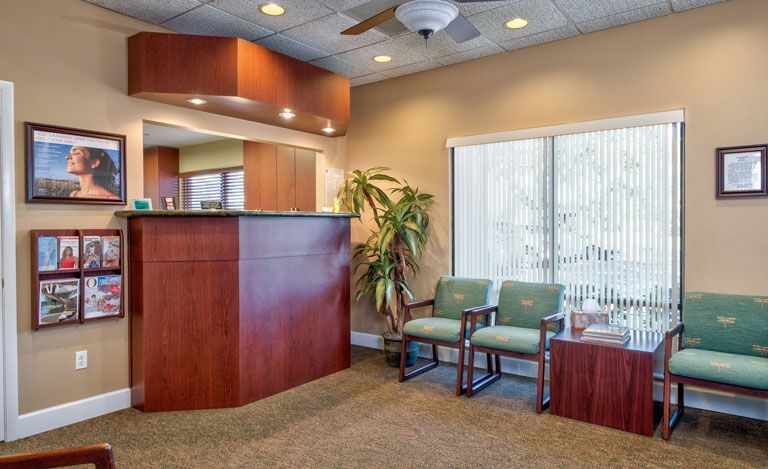 We have had the pleasure of serving Sarasota dental patients with high-quality care since 2003. Our goal is to show you how important optimal oral health is and how it can contribute to a better quality of life. Our friendly, experienced team understands that dental visits can be a challenge for many people. But we want you to enjoy the benefits of a healthy smile, so we always go above and beyond to ensure that you have the best possible experience with us. Your unique needs will be met by a caring team who listens to your concerns and finds ways to personalize your treatment to fit those needs. When you arrive for your appointment with us, you will always be met with a warm smile and a friendly word. We have designed our office with your comfort in mind, so please feel free to sit back and relax during your brief wait. We will see you promptly at your appointed time, and Dr. Simpkins will take some time to chat with you and listen to your concerns to learn how we can best help you. We want you to be a part of the process because we want you to enjoy the empowerment that comes from taking control of your own oral health care. Achieving your healthiest smile is an important goal, but we don't want you to feel like your life revolves around your dentistry. We're here to handle the details, so you don't have to! Our state-of-the-art digital records streamline visits and minimize paperwork. All your information is easily accessible for reference or to send to insurance companies or specialists. We are a fee-for-service practice because this allows us to provide a higher quality of care determined by our doctor and not an insurance company. We collect full payment for your treatment at the time of service, and if you have insurance, we will file your claim for you. 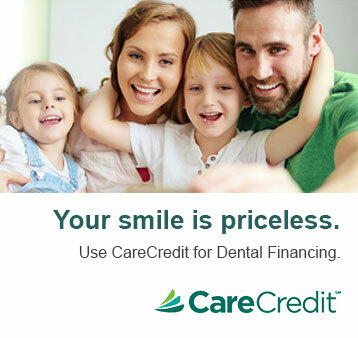 We are also pleased to offer our patients the convenience of third-party, interest-free financing through CareCredit. With CareCredit, you can get the immediate care you need and then pay the balance in manageable monthly amounts. We want you to have peace of mind knowing that your family's smiles are as healthy and attractive as they can be. If you've fallen a little behind with your dental care, please don't hesitate to call us. Our goal is to help you regain your oral health today, not judge or lecture you for what you did in the past. 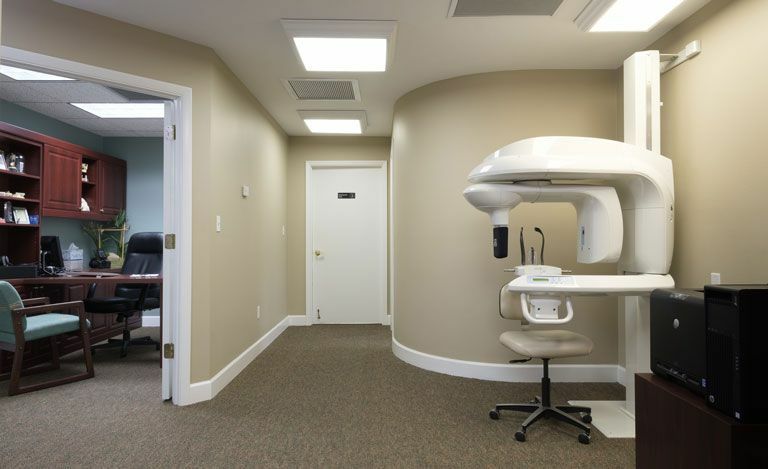 If you are looking for a dentist in Sarasota who will make you feel welcome and anticipates your needs, please contact the office of Deborah Simpkins, DMD to arrange an appointment. View and print our new patient and health history forms prior to your visit! Dr. Simpkins is a highly-trained dentist who is committed to providing the most comprehensive and up-to-date care to her patients. Learn more about her passion for dentistry! 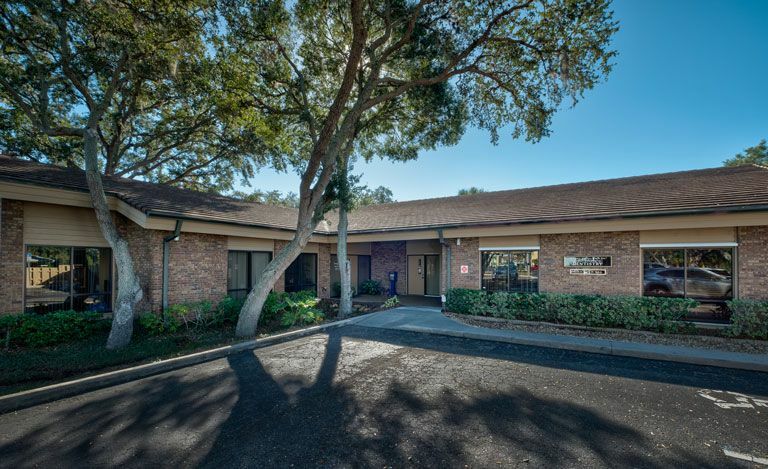 "Four years ago, I was a newcomer to the Sarasota area and found Dr. Simpkins through a word-of-mouth recommendation - always the best kind - from my next-door neighbor. I have since seen Dr. Simpkins on a number of occasions and my reaction to her, her dental and office staff members remain the same today as it was on my first visit: as pleasant, professional, friendly, helpful and pain-free a dental experience as I have ever had." "I am a retired dentist who has relocated to Florida. A friend gave me Dr. Simkins name, along with a very favorable recommendation. I checked her credentials online and was impressed. First visit exam was efficient and thorough. Excellent cleaning was done. Staff very friendly, caring and competent. I have no hesitations re: referring my friends or others to her office." 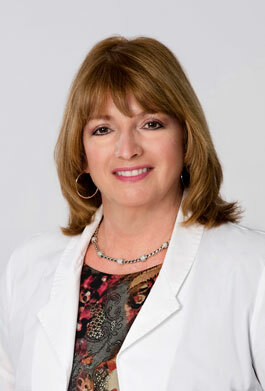 "I have been a patient of Dr. Simpkins ever since she opened her practice. I have never been disappointed with the work provided by Dr. Simpkins and her Dental Hygienist. The entire staff is warm, friendly and professional. You won't go wrong with Dr Simpkins!"